the PUP's Kit "Mermaids Frolic"
After doing my latest kit "Caribbean Princess"
Find palm trees I liked big enough to work with. 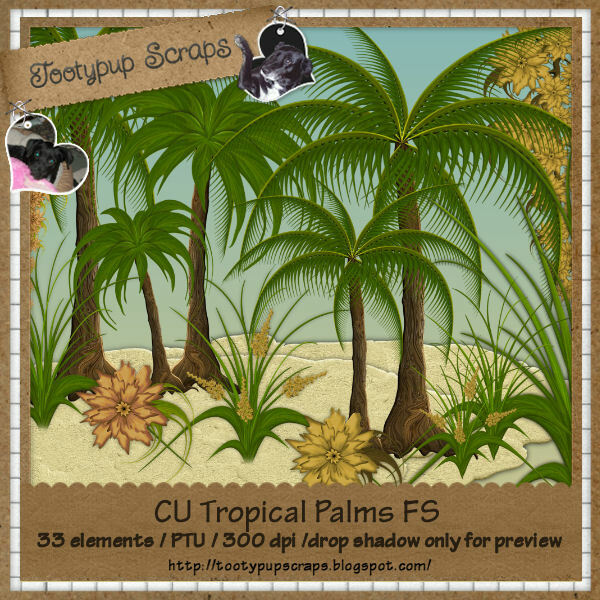 to build yourself a awesome tropical beach Scene. to make you own just the way you like them to be yourself. 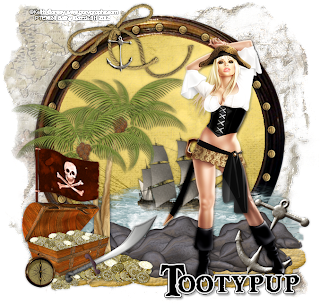 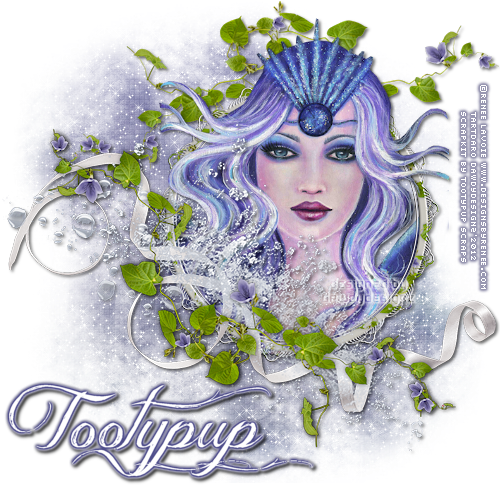 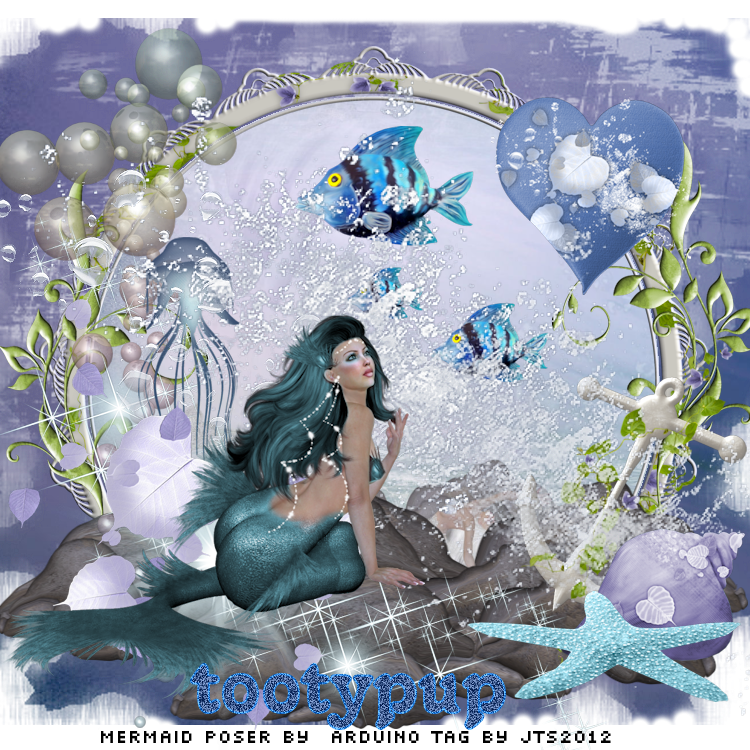 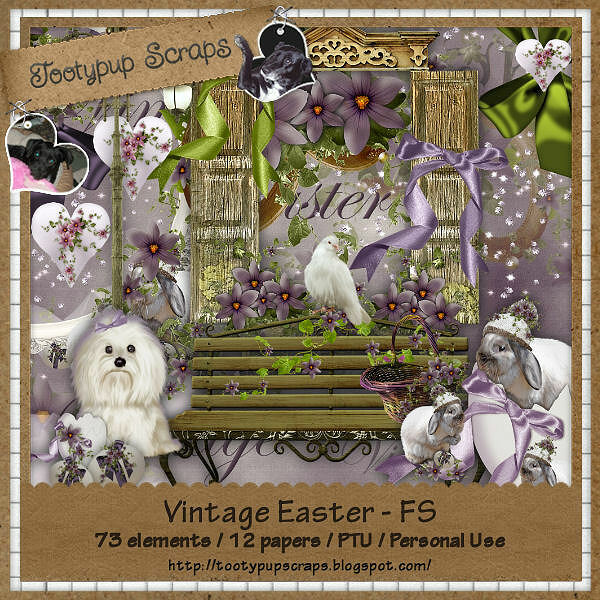 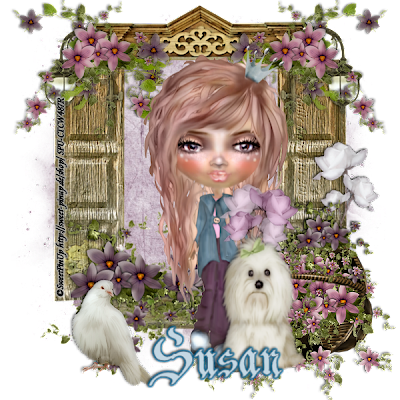 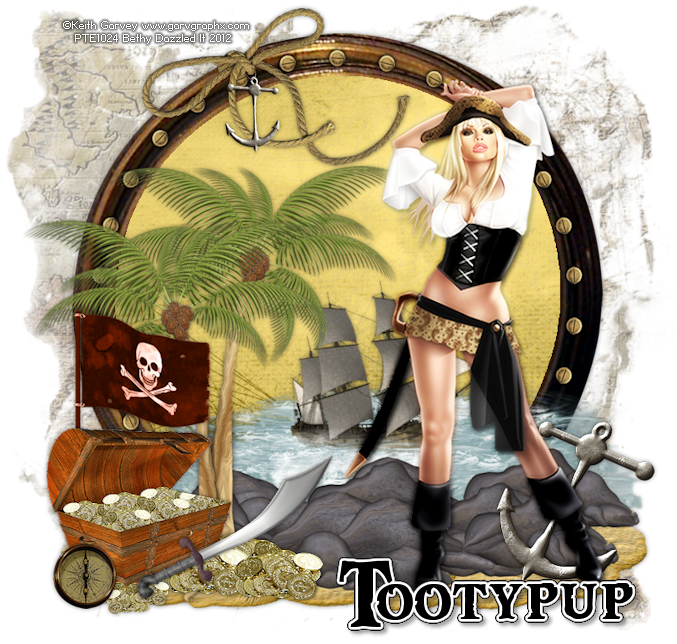 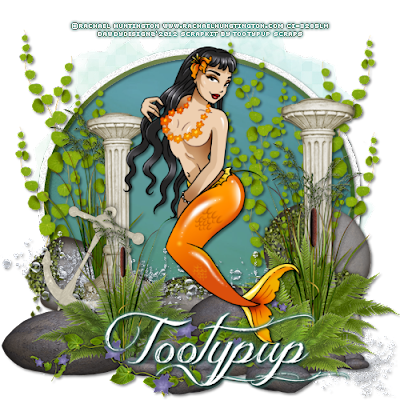 Made with the PUP's kit "Mermaids Frolic"
Made using the PUP's Kit "Vintage Easter"
Made with the PUP's kit "Hidden Secrets"
Bella's Tutorils, using the PUP's kit "Summer Lovin"
Made with the PUP's kit "Strawberry Fields"
in all our stores we sell through. to see where to go.